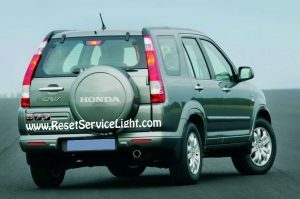 Do it yourself, change the master window switch on your Honda CR-V, the car model made in the years 2002, 2003, 2004, 2005 and 2006. The only tools you’ll need for this replacement are a Phillips screwdriver and a flat blade screwdriver. The process is easy and it will probably take you less than 15 minutes. 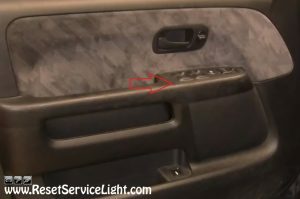 You can start after you open the front door, on the driver’s side. 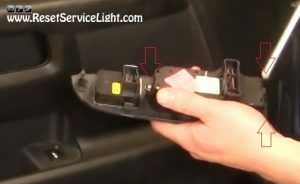 Using the tip of a flat blade screwdriver, pry up the window switch from the left, to the exterior of the car, as you can see below. After you lift the switch, move to the right, step by step and pry out until you release the entire module. Beneath it, you will notice the electrical wires that power it. Disconnect the two harnesses and remove the old switch completely. 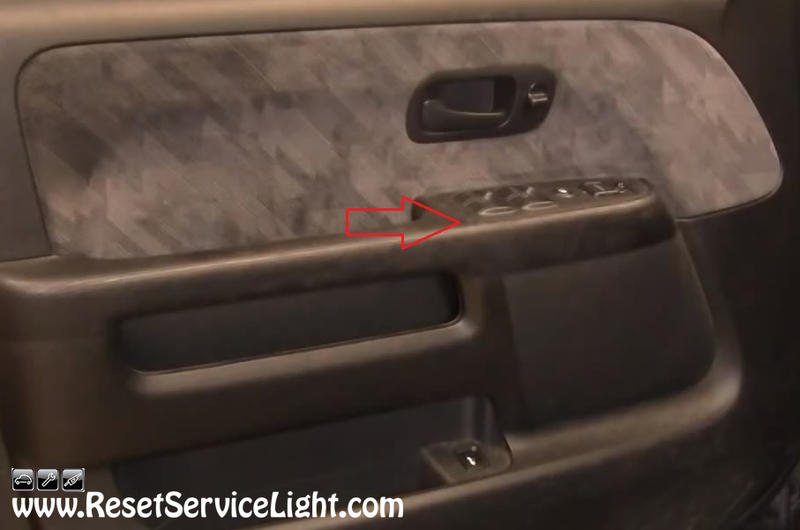 The process can be difficult sometimes, because the wires are not that long and there is not much space between the switch and the door panel, where to insert your fingers. At this point you can work to separate the actual switch module from the plastic bezel. Use a Phillips screwdriver, remove the three screws and replace the module with a new one. 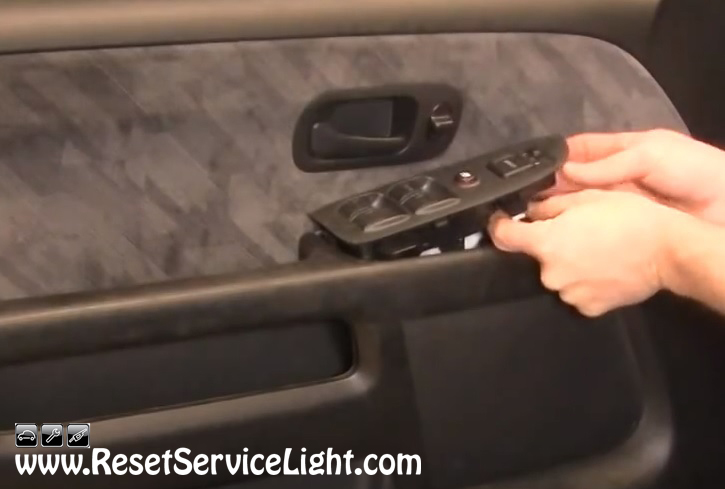 In the end, reconnect the harnesses to the new switch and insert it into the door panel, to finish the repair. These are the simple steps you have to follow, if you wish to change the master window switch on your Honda CR-V, the model produced between 2002 and 2006.